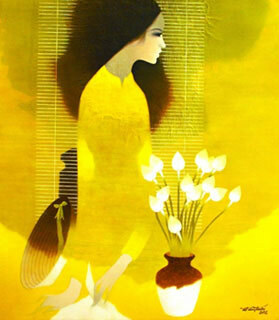 Do Duy Tuan was born in Hue and graduated from Hue College of Fine Arts. 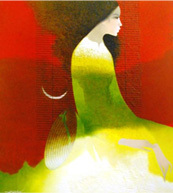 He is member of both Vietnam and Ho Chi Minh City Association of Fine Arts. Individual Exhibitions: Singapore and Vietnam. Group Exhibition in foreign countries: Singapore, Switzerland, Laos, Hong Kong, United States, Indonesia, Malaysia, Korea, India, UK, Spain, Thailand, Israel. Have paintings in National Art Museum, Hanoi, and HCM City Art Museum. Also in domestic and foreign individual collection and galleries.